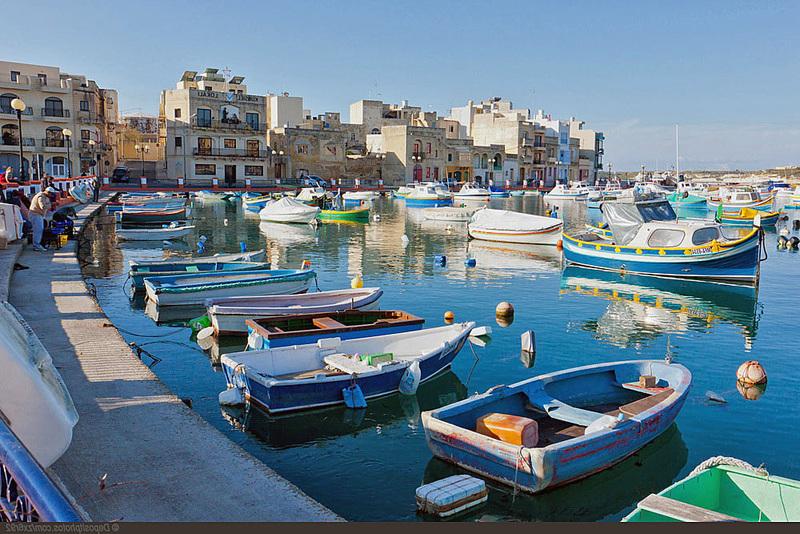 Birzebbuga is city of Malta (). 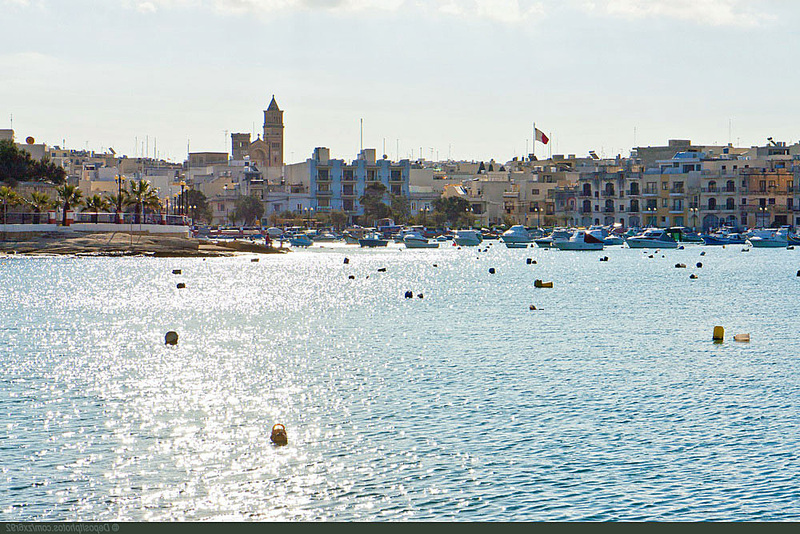 The population of Birzebbuga: 8,668 people. Geographic coordinates of Birzebbuga: 35.82583 x 14.52694.